A new token to make fashion education accessible to everyone in the world, by utilizing the power of blockchain. The inherent misfortune caused through poverty and lack of opportunities is a big problem in developing countries. A major cause of poverty is a lack of education, which forces workers to accept low wages. 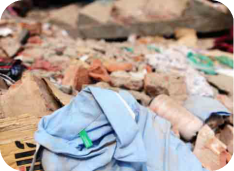 However children born into poverty face extreme challenges in receiving a quality education and the vicious circle of low wages and unemployment plagues their daily lives. 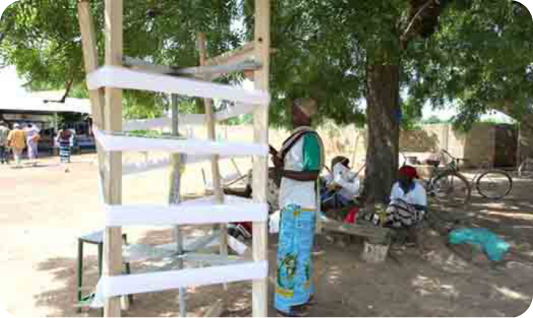 PIF will support the education of the people to help them become independent. By utilizing IT technologies, the project will deliver basic online learning fashion courses for free in a bid to discover and nurture future fashion creators. Educated people with internet-ready smartphones can gain an education as well as create designs, patterns and other fashion digital data, verifying their ownership of this information on the blockchain, all via the power of PIF’s smartphone and tablet applications. 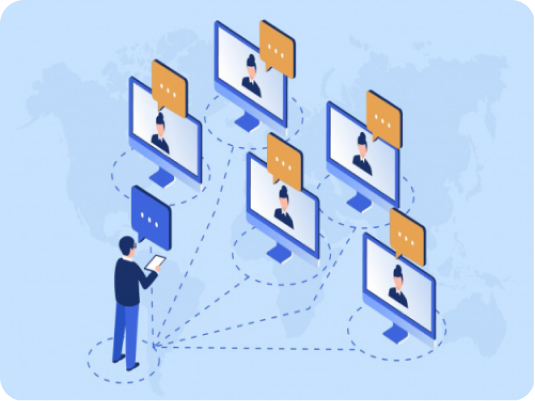 PIF’s sales team can instantly activate royalties using smart contracts. Once the data is sold, the creators can receive their payment, helping to create equal opportunities. 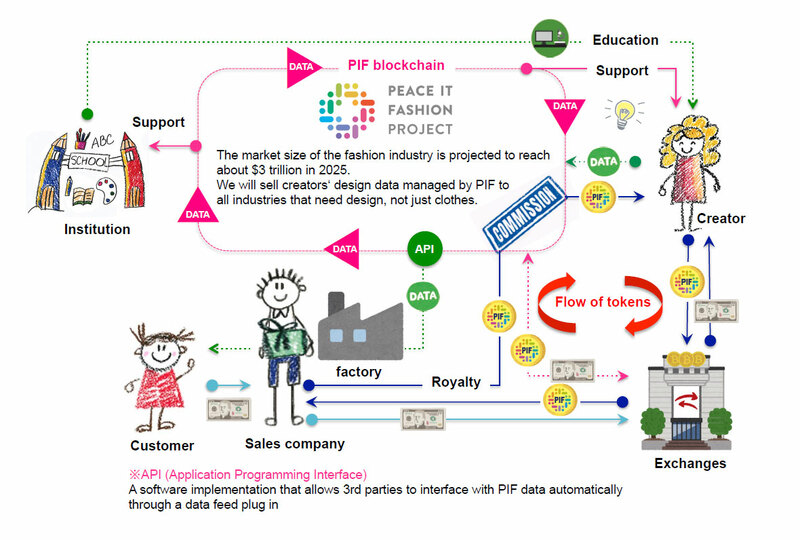 The PIF Project will utilize IT and blockchain technology to visualize production processes in the labour environment to provide sustainable fashion. In the modern age, consideration for the environment through sustainable practices is increasing. 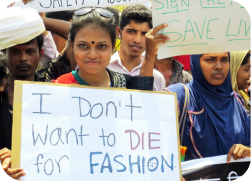 This ethos is now spreading to the fashion industry where economic benefits and protecting the environment are no longer clashing. The idea of an industry compatible with the environment, society and the economy is no longer a dream. These three perspectives can live in symbiosis. Are you killing animals to get the material? Is the dye used contaminating the sea and rivers? Is the dye harmful to the workers exposed to it? Are the workers pay capped to a ‘minimum wage’? 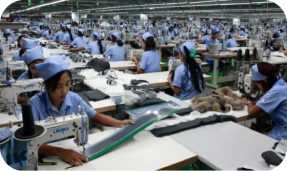 Does the factory use illegal child labour? Is the working environment clean and safe? Is the production cycle as local as possible? Are the processes conscious of recycling? PIF Project promotes sustainable fashion to protect our planet and the future generations while equally streamlining processes to meet economic demands. The fashion industry is easily digitized even though it is not ideal. However the technological innovation cannot be stopped, so a balance must be reached. In the fashion industry, IT technology seems to be ill placed, however it can be a perfect match when executed correctly. As mechanization and automation in the production processes of clothes, bags, shoes and accessories advances, efficiency will improve dramatically. This will allow the workers to have more time to enjoy other parts of their lives. Through social media and the internet it is now possible to buy clothing with a few clicks. The premise has been ”mass production, mass consumption”, however this era is coming to an end as consumers demand more choice and more quality. We believe that the PIF Project can accelerate sustainability in the fashion industry as well as increase the quality of life of all involved. Not all can utilize digital concepts and history has shown knowledge and experience is needed. The PIF Project will interact with stakeholders to explore how digital can revolutionize the industry. 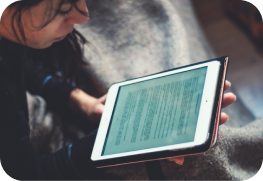 By leveraging mobile applications, users from developing countries can receive free e-learning education modules aimed at skills in the fashion industry. Regular fashion shows and contests will be held in a bod to discover new emerging talents with the cooperation of fashion brands. PIF will also provide scholarships and grants to the next generation of fashion creators. We will collaborate with universities and research institutes from a variety of countries and provide funding, conduct research and development of technologies that can be utilized in the fashion industry. This contribution to will help develop and enhance the industry. What was science fiction is now close to reality. Design data can be uploaded easily through proprietary software and fully managed by the blockchain through a network of smart contracts that allow users to read the data, purchase the data and the designers will automatically receive their royalties from each purchase. 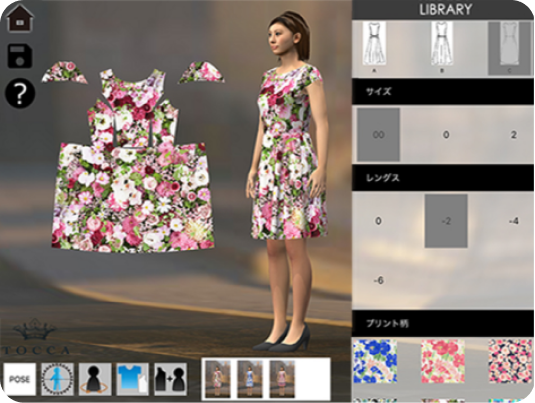 A global fashion database that can be accessed by designers across the world can also be created. 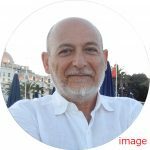 He is active in various businesses including real estate business, outside France. I will serve as the branch manager of the “French Association of Foreigners (UFE)”. When the Great East Japan Earthquake occurred in 2011, volunteer groups. We launched “La Caravan · Bonapeti” and support activities (Continues activities even now). Born in Nagano Prefecture of Japan in 1928. He passed the youngest in the National Public Service Examination after the war. And, Enter the National Personnel Authority and become the Ministry of Education Officer. 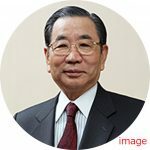 After retiring from the National Personnel Authority, he has served as a chairman of the Japan Private University Association in 2000, with numerous achievements at Japanese educational institutions. 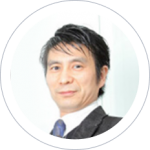 Currently he is the president of “BUNKA Fashion School” which is the best fashion school in Japan. It is a meritorious person who has built a Japanese fashion industry. He is a driving force in the fashion industry boasting an impressive track record, contributing to the development of the Japanese fashion school. He is a renowned expert in the fashion industry and will be joining PIF as a special advisor. Origin of the prestigious “Toyobo” laboratory in the Japanese spinning industry. Establish Digital Fashion Inc. in 2001. The company promotes its own technology development to promote IT in the fashion industry. It is a leader in the digital fashion industry. He studied artificial intelligence at the “Westminster University of London” in London and was an engineer after graduation. 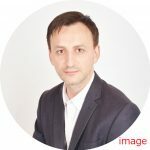 After having experienced as an engineer, he was investing in several companies, traveling between London and Asia as an entrepreneur, he was active in the consulting business. 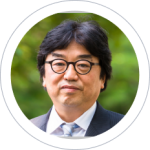 In recent years he lived in London, conducted research on block chains utilizing AI, and was involved in various ICO projects.